Business-to-business marketers should be investing as much time, energy and emotion into brand building as their business-to-consumer counterparts, LinkedIn’s director of marketing solutions, Prue Cox, has suggested. Cox questioned if marketers were buying into the myth that B2B didn’t require as much brand-love as B2C, and therefore spending too much time on securing short-term sales. “I think it’s very easy for B2B marketers to go straight down to that funnel, and I think it’s where a lot of us spend a lot of time, looking at that more short-term sale, sale, sale. 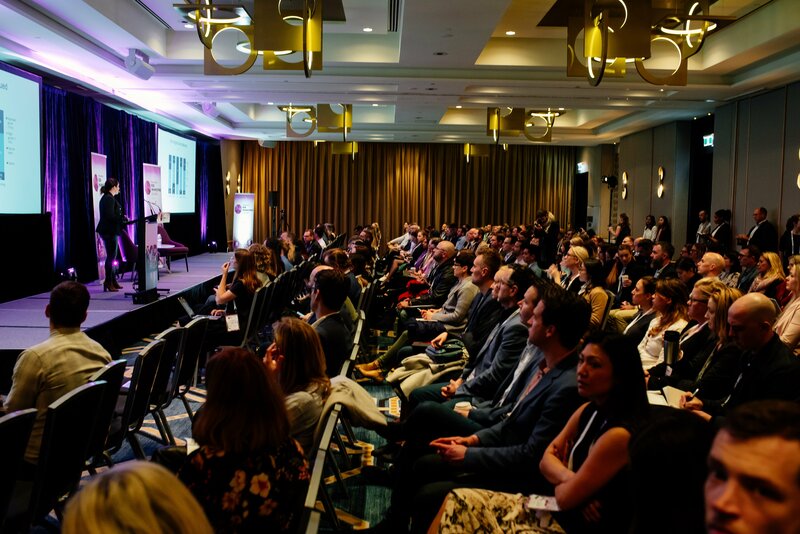 But are we doing enough to build brands?” she asked the crowd at Mumbrella’s B2B Marketing Summit. Brands, she said, are incredibly important to B2B purchase decisions. “I think there is a big misconception that B2C is all about emotional and brand and the feeling you get, and B2B is all about more of the serious side of the world and it’s not as emotional,” Cox said. “But think about if you’re a cloud computing vendor, your customer is emotional. They’re about to make a $10m decision. If they don’t make the right decision on that, then potentially their career is on the line, their livelihood is on the line. What does that do? What impact does that have for their family as well? In order to achieve this though, she said marketers needed to be given more time to dedicate to creative outputs – particularly in light of increased automoation and technological involvement. “Creative outputs are one of the pieces that we know is very hard for us to actually automate in technology. It is something that is the craft of marketers and definitely won’t be lost [as automation creeps in],” she said.